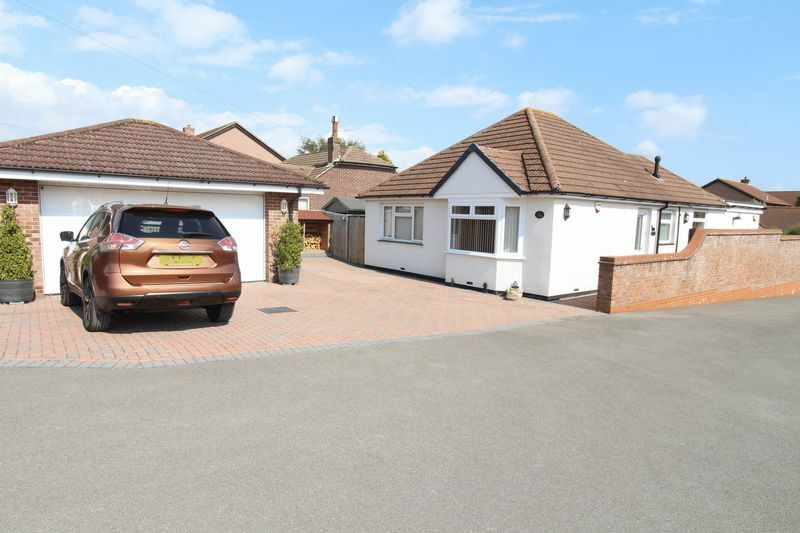 Property Wise Estate Agents are delighted to bring to the market this immaculately presented three double bedroom detached bungalow, this fabulous home has been extended and finished to an incredibly high standard throughout. 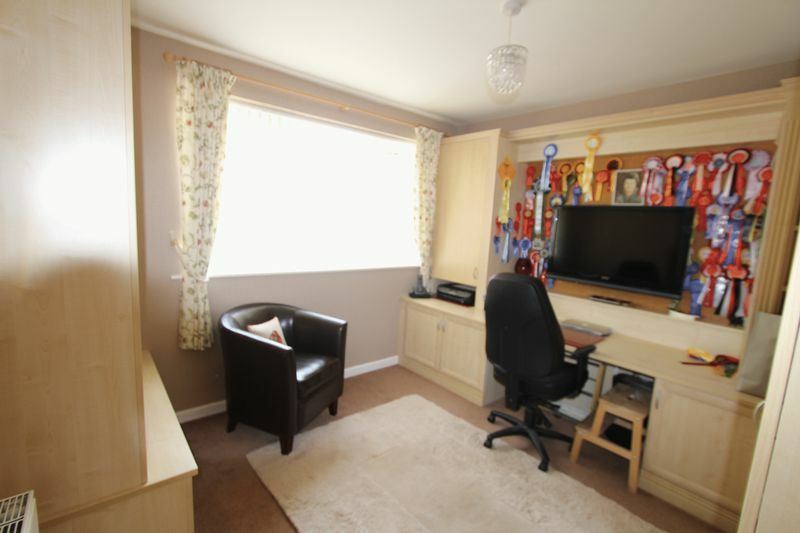 The property is located along a quiet sought after road in Locksheath with local amenities nearby. 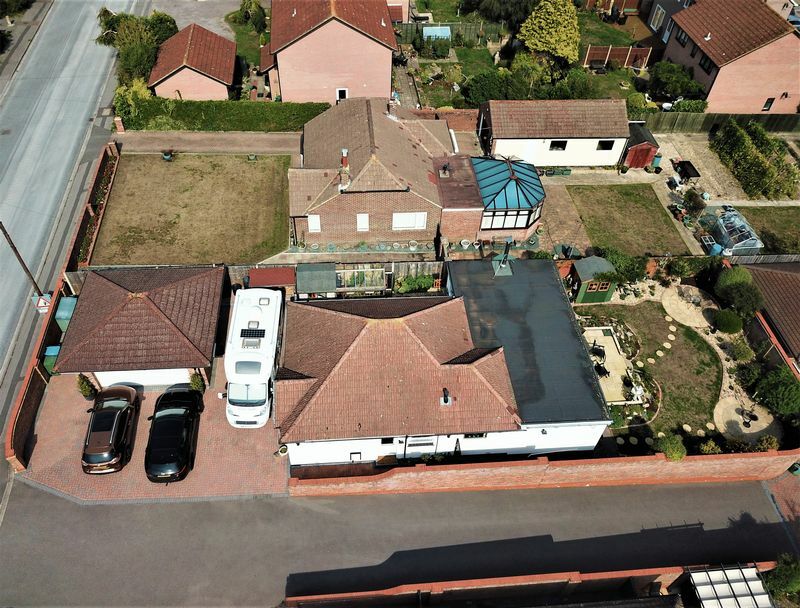 As you approach the property there is a block paved driveway with parking for multiple vehicles including additional space for a caravan, motor home or boat as well as a double detached garage which includes light, power and an electric sectional door. 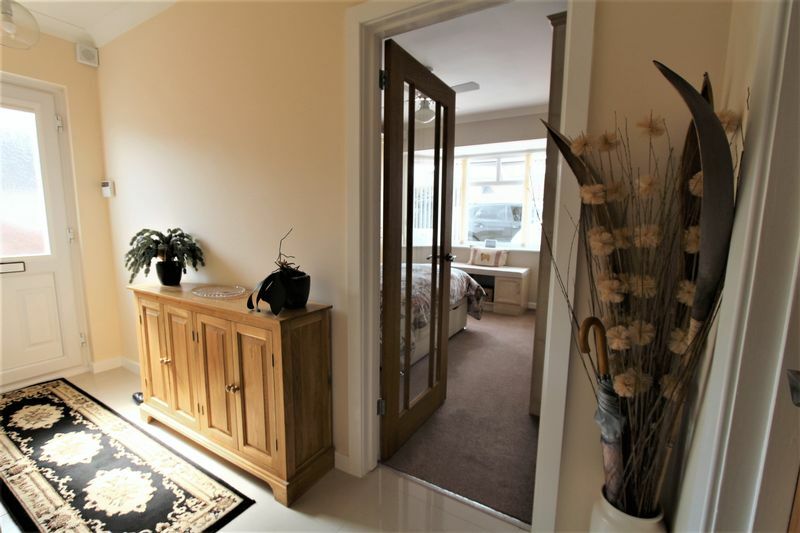 As you enter the property it has a light airy modern spacious feel, polished porcelain floor tiles and neutrally decorated throughout. 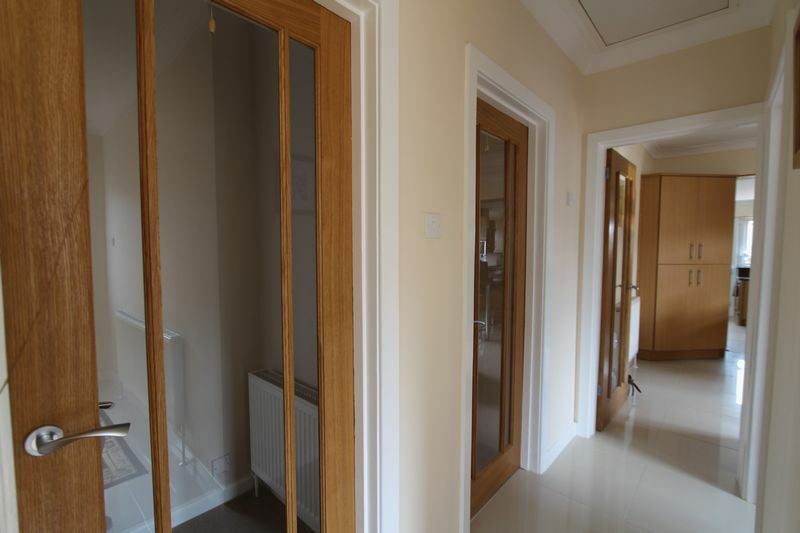 The hallway leads to kitchen / living Room, three bedrooms and family bathroom. 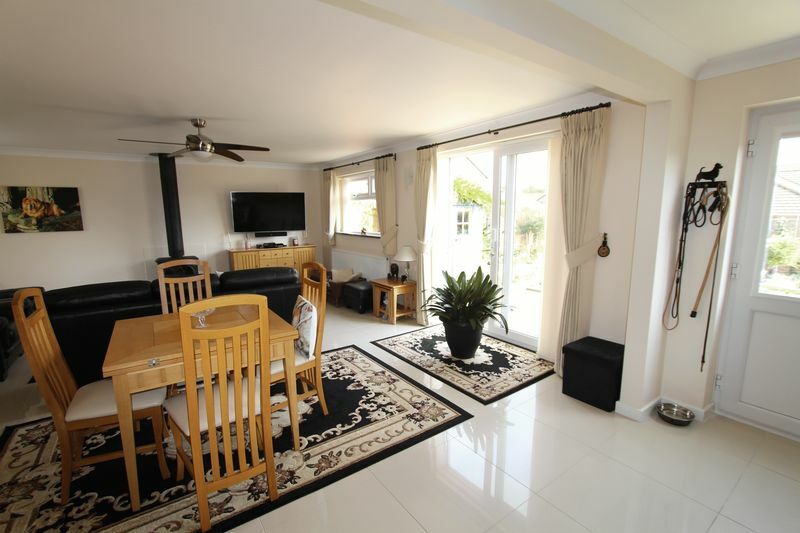 The open plan kitchen / lounge provide you with a fantastic family living space and is ideal for family and friends entertaining. 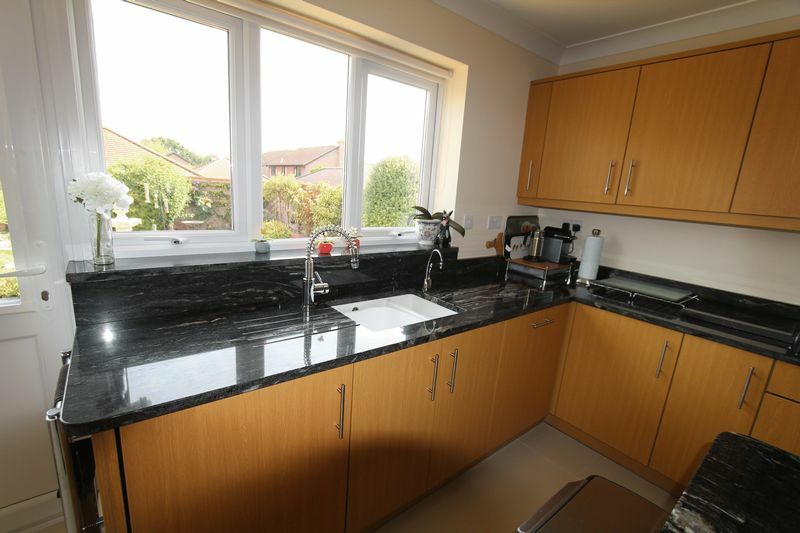 The kitchen comprises of full granite worktops extending to the breakfast bar and even the window sills, there is a one half bowl butler sink with chrome mixer tap and an instant hot water tap. 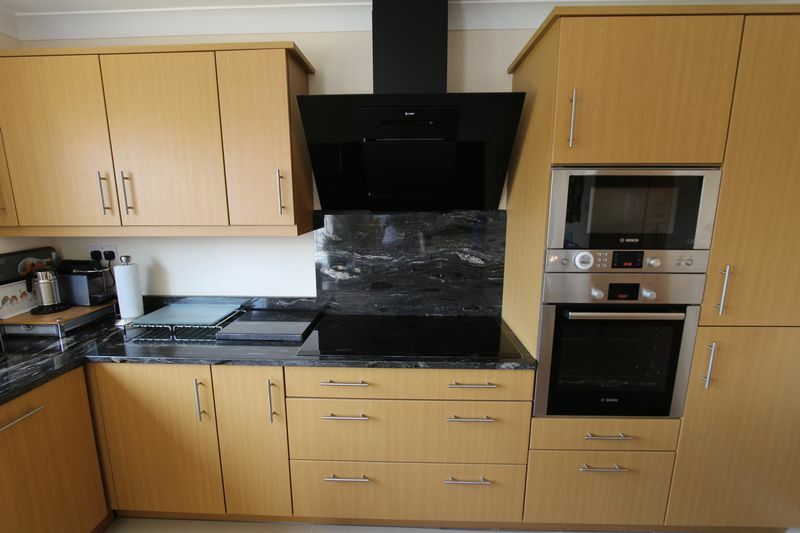 Integral eye level oven/microwave, multi zone induction hob with plush extractor above, integral fridge/freezer, dishwasher and washing machine. 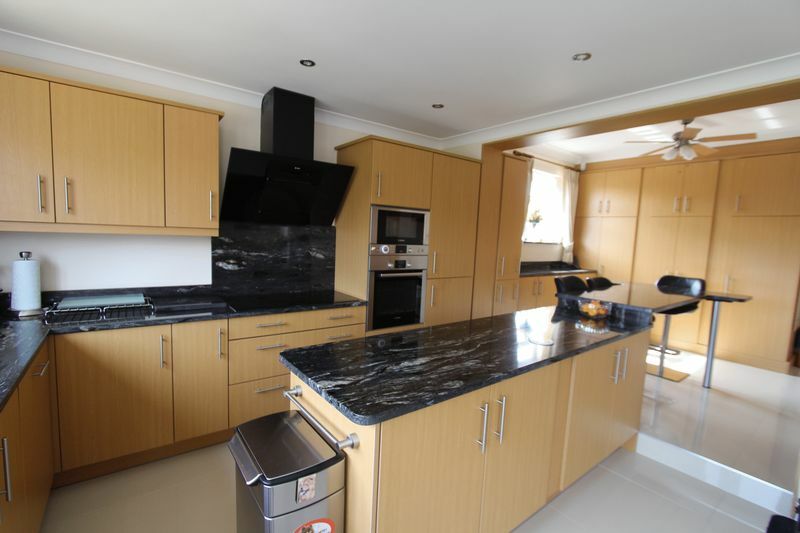 The kitchen provides plenty of storage with a pull out larder unit and corner carousel, extensive storage behind oak effect fronts. The centre island provides additional storage both sides, pop up sockets and under island lighting. 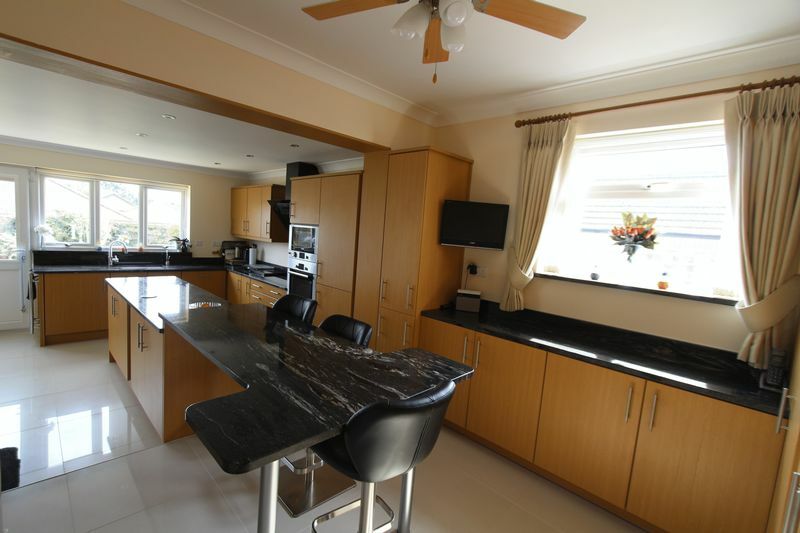 LED spotlights to kitchen with fan/light over the breakfast bar and a wall mounted tv. 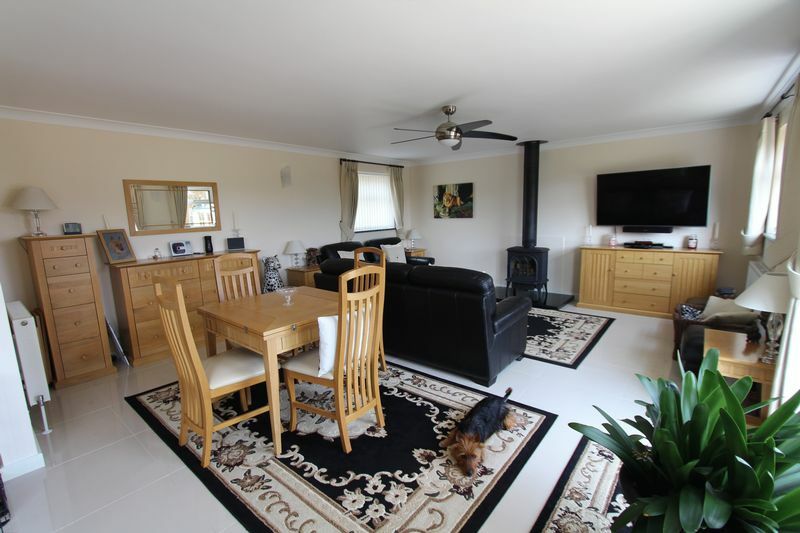 The living room features an 8KW Stovax multi fuel burner, wall mounted T.V aerial point, granite window sills and patio doors leading to the rear garden. 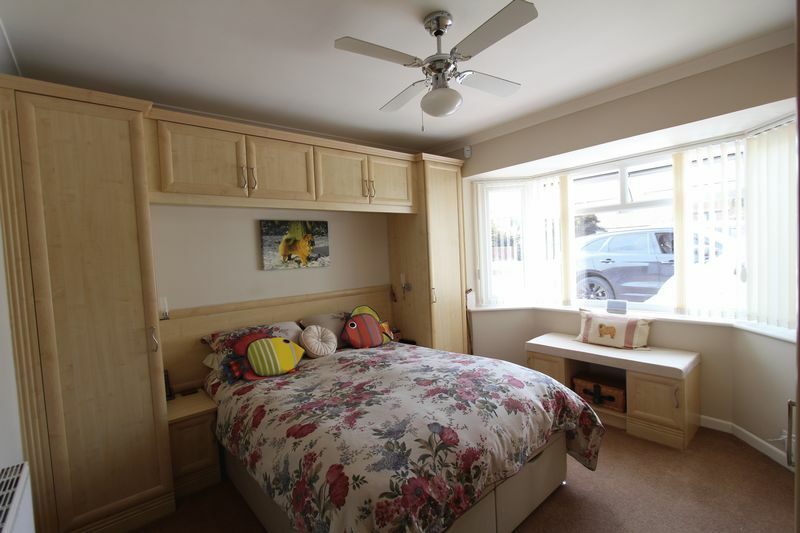 Bedroom three is currently being used as an office but the furniture would easy adapt to make a fantastic area / storage for a children’s room if desired, window to side aspect. 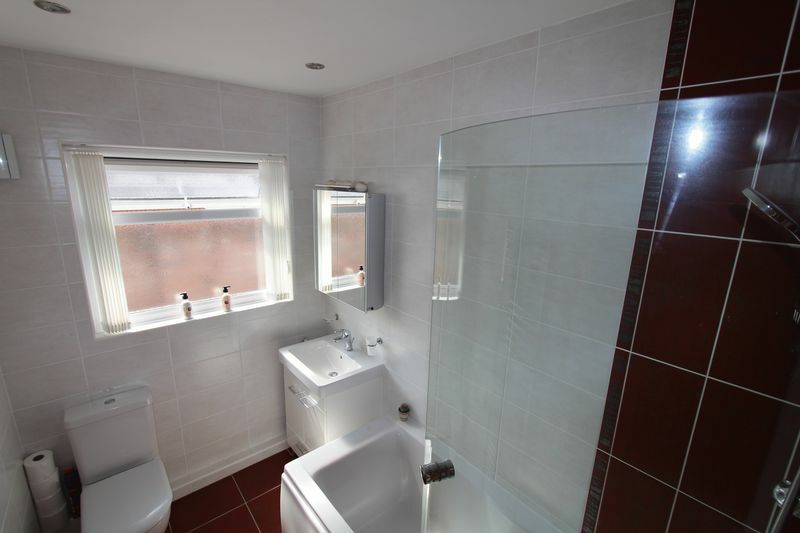 The family bathroom comprises of a three piece white suite, chrome towel rail, cabinet with auto light and shaver socket. 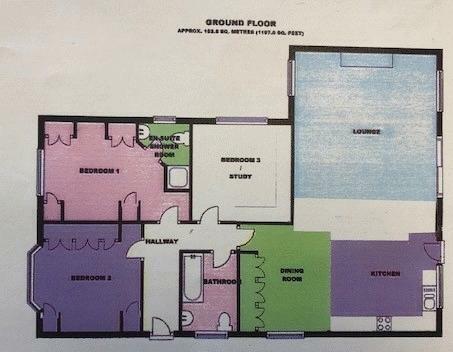 The loft is partially boarded and comes complete with a loft ladder. 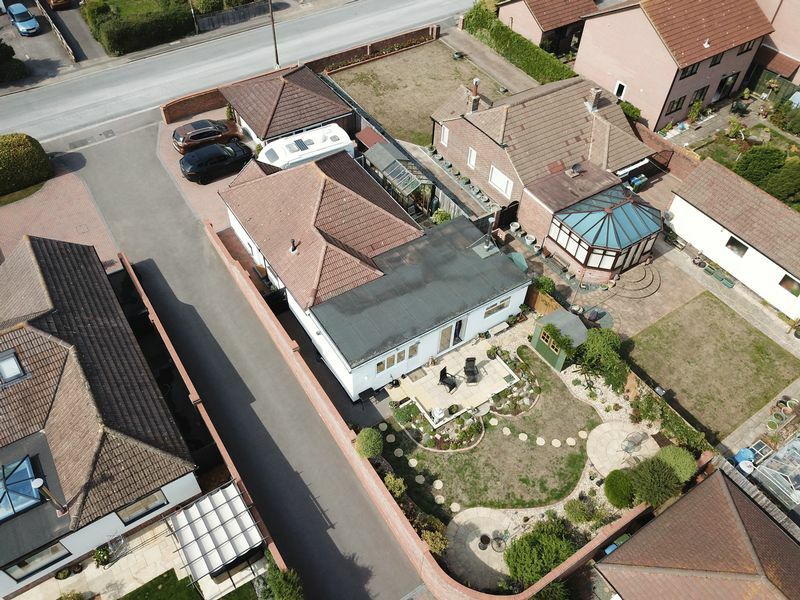 The rear garden is low maintenance and comes complete with external power sockets and security lighting surrounding the property along with a alarm system. 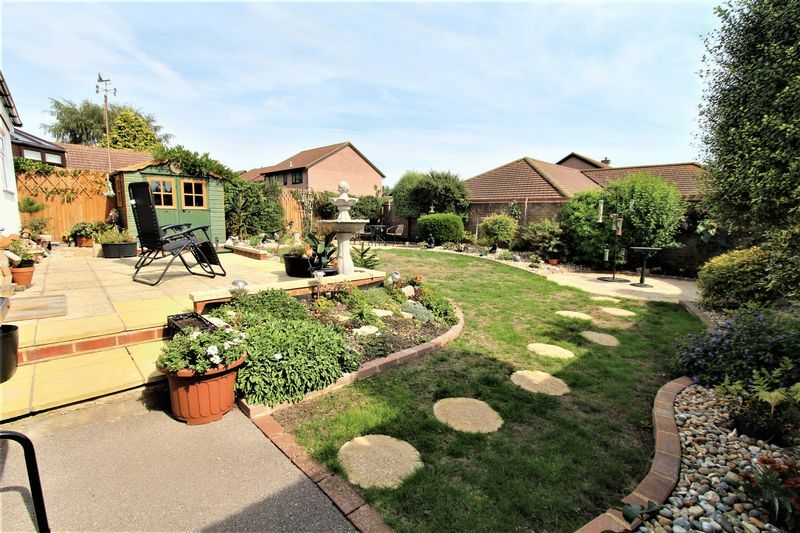 There is a good size Patio area, the centre of the garden is laid to lawn with stones surrounding shrub borders. 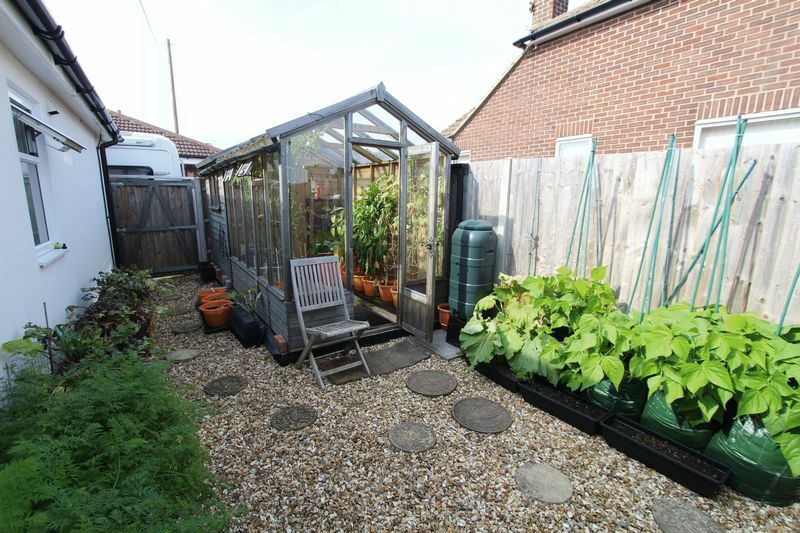 The property also has the added benefit of an additional side garden which comes complete with greenhouse, shed, power and lighting with a gate to the front. 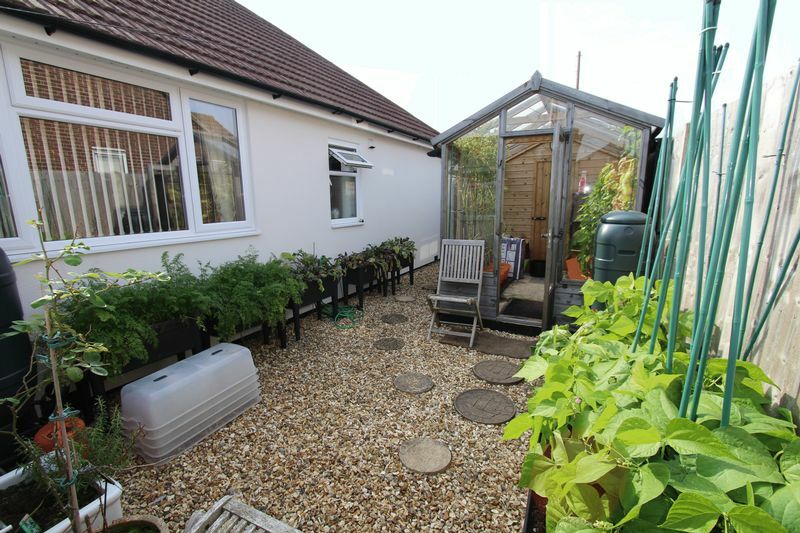 The garden can be accessed via gates located at either side of the property. 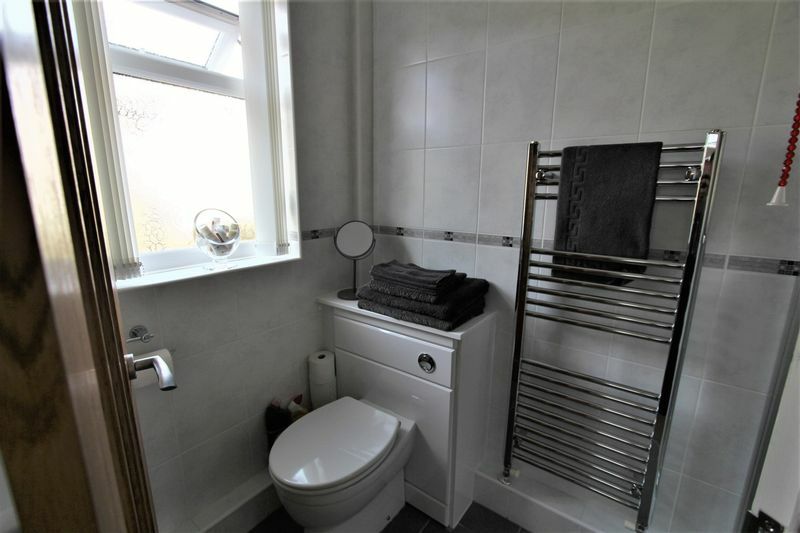 In summery this property has had a vast amount of work completed by the current owners including complete new electrical wiring, new plumbing and re-plastered throughout. 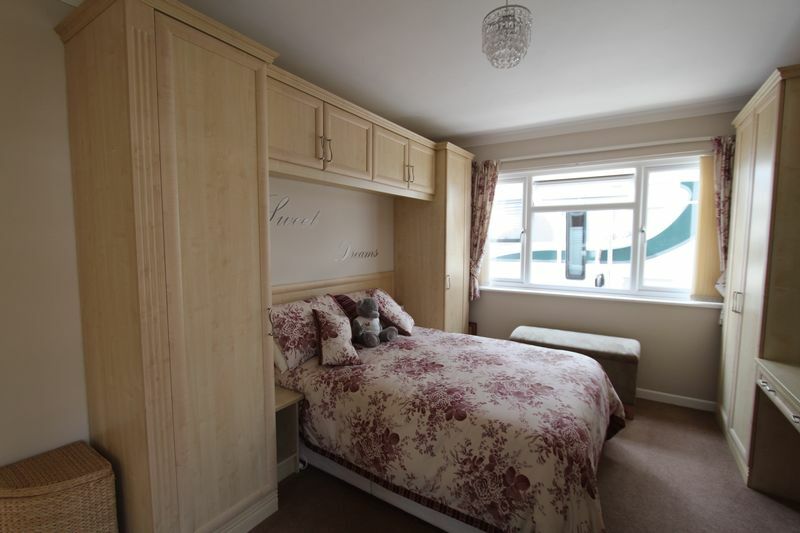 If you are looking for a property that you are able to move straight into this would be ideal. Please call to book your appointment now 01489 574100.